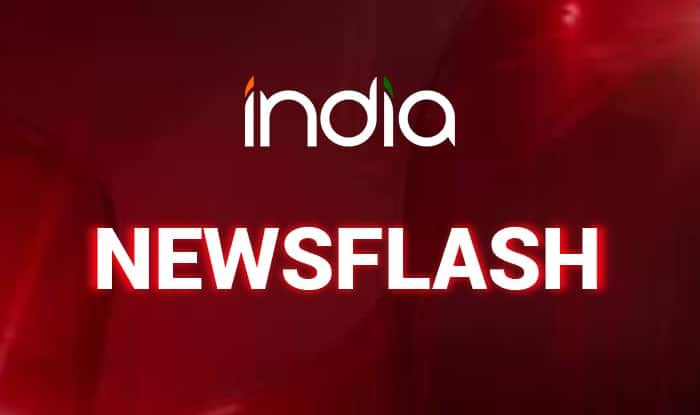 Mathura (UP), Feb 12 (PTI) In a bid to encourage maximum voter turnout in the upcoming Lok Sabha elections, Uttar Pradesh Governor Ram Naik has said he will felicitate the Returning Officer and the elected MP of the constituency with the highest poll percentage. “The elected MP of the area, where the highest percentage of votes would be polled and the Returning Officer concerned would be felicitated in the Raj Bhavan,” Ram Naik told reporters here Tuesday. He said the criteria would also apply to the grass-root levels (ward level) for the employees engaged in the polling work. He said he had earlier felicitated the MLA and mayor of the area with the highest poll percentage. The Governor said steps have been taken to deal with the menace of copying in Uttar Pradesh board exams. “Instructions have been issued to complete all the arrangements for conducting copying-free examination, prior to declaration of the Lok Sabha election program,” he said, adding that this year’s examination would be held under CCTV surveillance. He said there was a decline in number of degrees distributed during convocations held this year as more students have dropped out due to copying-free examination. Earlier, inaugurating Deen Dayal Upadhyaya auditorium and two laboratories in the Deen Dayal Veterinary University, he said: “He (Upadhyay) clarified his philosophy of ‘Ekatma Manavavad’ (integral humanism), at a time when political pollution was predominant.” The Prime Minister’s dream of doubling the income of the farmer would translate into reality, if elected representative, officers and others work together, in the same spirit , the Governor said. UP Minister for Animal Husbandry, Minor Irrigation and Fisheries, SP Singh Baghel, Deen Dayal Veterinary University Vice Chancellor Prof K M L Pathak were also among the speakers at the event.